Abstract: The following article demonstrates how to build a color picker tool using ASP.NET MVC and jQuery. I've decorated the action to only accept HTTP GET requests from the website by using the AcceptVerbs attribute. I've also keeping track of how many <td> cells I create per row. Once the count reaches 20, I start a new <tr> row. If I didn't do this then the colors would print out entirely in the first <tr>. Doesn't look too appealing! Finally the generated HTML is returned as a JSON object. Firstly when the user clicks on the color palette image, this will trigger the Ajax call to the server. 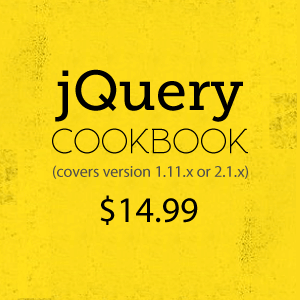 This is done by using jQuery's $.get function. The first parameter is the URL. 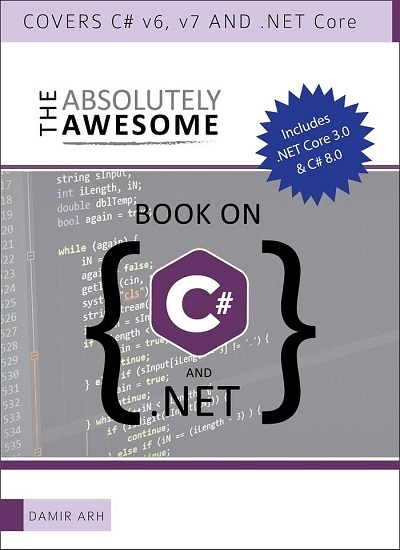 In ASP.NET MVC you pass in the controller/action. Once the JSON has been returned, I'm assigning it to the Colors <div> tag. I like how people are coming up with alternatives for the Ajax Toolkit but one thing I will say in this case is MVC is intended to separate data from the output. It's a huge no no in my mind to add HTML to your controller. The controller returns a JsonResult which means it should be purely Json and not include HTML. Your script should build and render the HTML client-side. I do agree with you that the controller should emit just JSON. This was just an example of one way to do this. The code is very very buggy..
What if the count of colors is exactly 40? 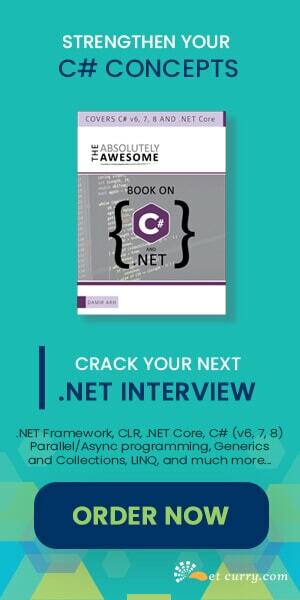 This post is featured on the home page of ASP.Net. I have to say I don't find this post very practical or applicable to real-world scenarios.